No event is too big or too small for Elite Tent Rentals. From a graduation party to a wedding, to tailgates and large corporate events, Elite makes sure to take the hassle out of your planning and event tent rental process. They service customers throughout Green Bay, Door County, the Fox Cities and all of northeastern Wisconsin. They offer competitive pricing and top-of-the-line party tents, chairs, tables, dance floors, stages, linens and more. 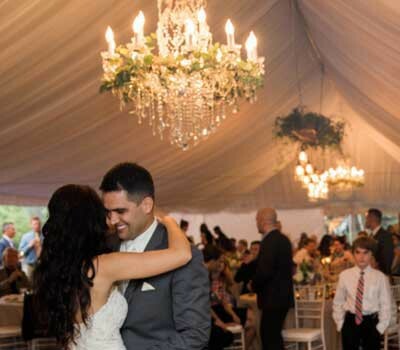 Request a party and wedding tent rental quote and they will get back to you within 24-48 hours with all the details you need to make your wedding, party or other event a success.